IOTA (MIOTA) announced this Friday that they were in Norway to work with Nordic Semiconductors and NTNU University to form data marketplaces on IOTA’s platform. The partnership is set to enhance IOTA’s development even further with real world applications. IOTA slightly dropped to position 10 in the past week with Tron (TRX) taking up the ninth spot just days before its Tron Mainnet launch. IOTA reclaimed its spot after witnessing a 10% daily increase in price on Friday. Nordic Semiconductors is one of the leading players in the future of wireless and portable electronics to allow for better usability, flexibility and portability. The company does this through system-on-chip (SoC) and connectivity devices using ultra low power chips. The company, through a collaboration with seven bachelor students at NTNU created a system that lets the Thingy: 5.2 publish sensor data on the IOTA data marketplace. The company is looking at collecting air quality data and submit the results to the IOTA data marketplace. The data (temperature, humidity, CO2 levels, air pressure etc.) 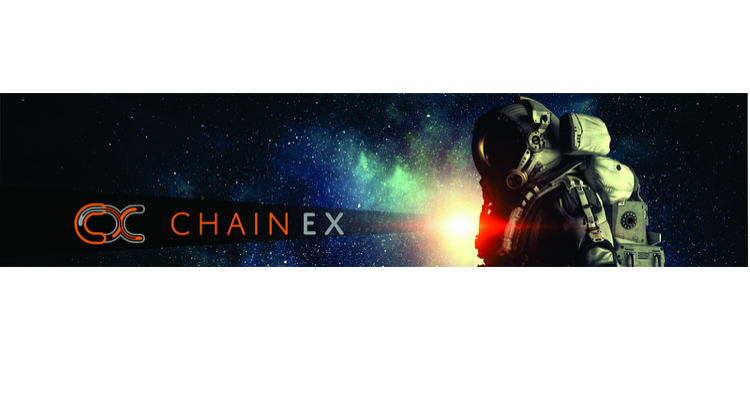 will then be available on the permissionless blockchain for purchase and exchange. Using the MIOTA tokens users will be able to access the information placed on the IOTA platform fast and cheap. IOTA is currently ranked 9th on Coinmarketcap with a total market cap of $5,383,894,568 USD and trades for $1.98 per token. This represents a 5% increase in price in the last 24 hours after the partnership with Nordic Semiconductors and NTNU was announced. How will this partnership enable IOTA reach $5 by 2018? IOTA may well be aiming to the $5 by the end of 2018 with the recent partnerships serving as a testament to the goals. How is this current Nordic Semiconductor partnership going to influence IOTA to $5 in 2018? The partnership offers a chance for NTNU, the Norwegian Science and Technology University in Trondheim, graduates and students to take part in the development of the IOTA project. The Norwegian university is one of the best if IT related field offering quality research and development to IOTA’s ever growing team of professionals. The head of business development in IOTA respected the idea of partnering with the university. “Involving Academia in this exploration is a winning scenario for all as new IT talent is needed by all industries undergoing digital transformation. With IoT and Distributed Ledger Technologies (DLT), the Smart revolution is a massive opportunity of national stakes which we ought to shape together.” said Wilfried Pimenta. This recent partnership has been announced shortly after IOTA signed its MOU with Norway’s largest financial services, DNB ASA, to join the IOTA data marketplace initiative. 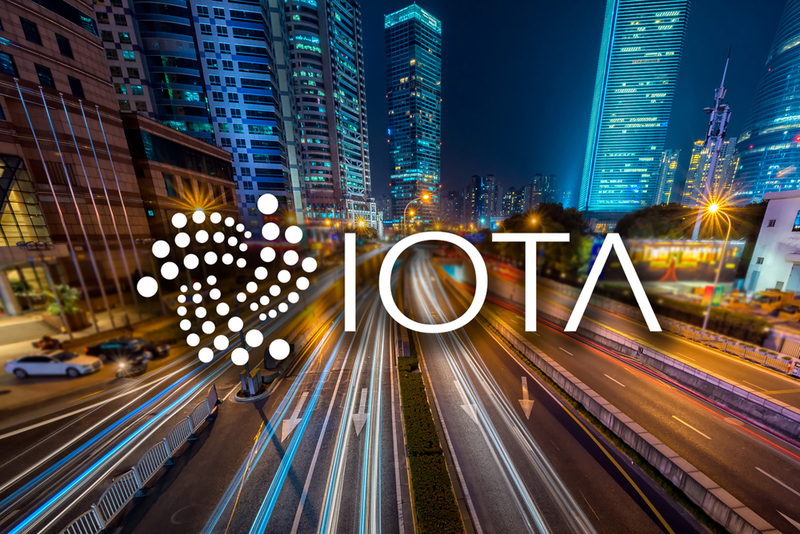 IOTA blockchain allows users to connect devices over the network that charges zero transaction fees and is faster than current systems. This recent partnership with Nordic semiconductors is set to increase adoption of IOTA tokens. Given that the blockchain is immutable, feeless and allows fast transactions will see the coin increase by 200% to above $5 before the end of the year. IOTA (MIOTA) partners with Nordic Semiconductors and NTNU as it aims $5 in 2018 was originally published on https://cryptoglobalist.com/. The IOTA-News Community curates, examines, and summarizes news from external services while producing its own original material. Copyrights from external sources will be credited as they pertain to their corresponding owners. The purpose is to make use of 3rd party content or pictures as either allusion or promotional endorsement of mentioned sites. If you have a claim of copyright infringement with respect to material, please mail to support[at]iota-news.com. IOTA-News.com is a community run website and is NOT affiliated with the IOTA Foundation in any way. The post IOTA (MIOTA) partners with Nordic Semiconductors and NTNU as it aims $5 in 2018 appeared first on IOTA News.